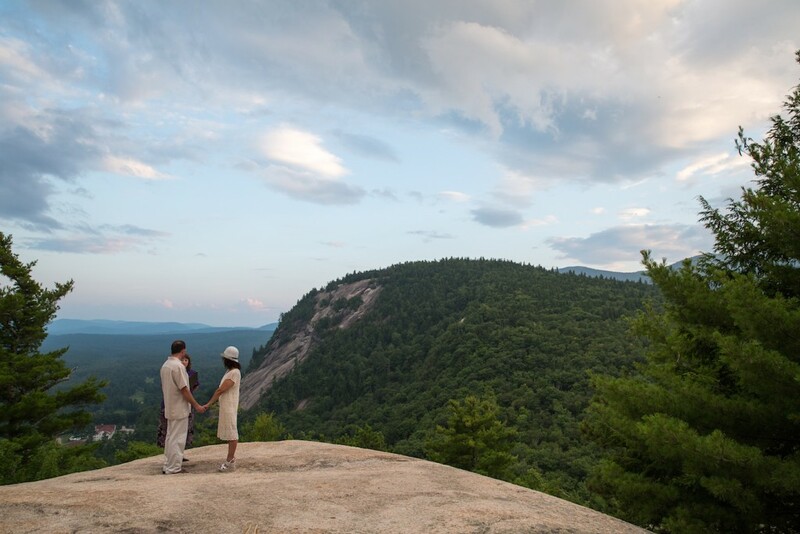 One of my favorite spots for an outdoor elopement – Cathedral Ledge In North Conway, NH. Thank you Kim The JP for officiating a wonderful ceremony! For more ceremony locations and ideas visit Kim’s incredible website for sample ceremonies, vows, readings and more!